Welcome to today’s review of VeinFactors. 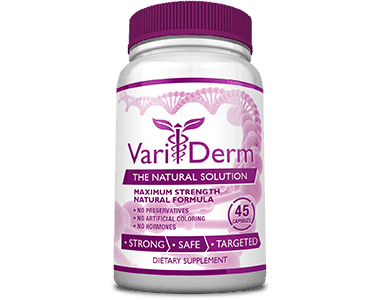 This is a dietary supplement that aims to support normal vein function with extracts, traditional compounds and natural co-factors. 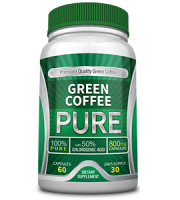 It promotes the health and efficiency of the circulatory system. 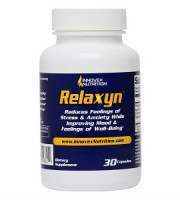 It also supports your natural strength and inflexibility, thereby, improving the circulation process. The product is suitable for vegetarians. The product does not contain any artificial coloring or preservatives. Citrus Powder from Lemon Peel. 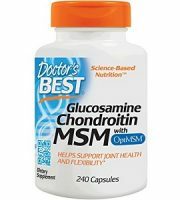 DiosVein Diosmin is a European extract micronized for healthy vein circulation and tone. 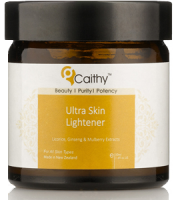 The other ingredients found in the product are Modified Cellulose, Microcrystalline Cellulose, Citric Acid, Vegetable Stearate, Silica and Ylang Ylang Oil. Visit your doctor for a recommendation before you take this product. Women who are pregnant or nursing should not use this product. The manufacturer has recommended that you take 3 capsules daily with meals. 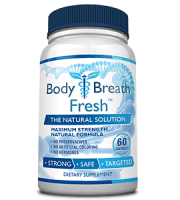 The manufacturer has not mentioned if it is 1 dose of 3 capsules or if it is 3 doses of 1 capsule daily. The product consists of 90 vegetarian capsules that may be bought on the official site for $29.95. The manufacturer has not offered any discount on the product. Shipping is not included in the price. The manufacturer has offered a money-back guarantee. If you feel that the product has not lived up to your expectation, you are welcome to return it to the manufacturer for a refund. When you return the product, you will be required to pay the shipping costs to get the product to the manufacturer. The manufacturer has not stated how long the guarantee is valid after the purchase. 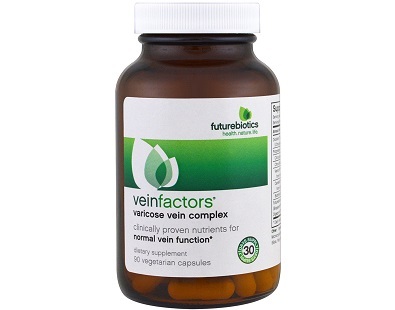 Futurebiotics has made VeinFactors as a dietary supplement that aims to support normal vein function with extracts, traditional compounds and natural co-factors. 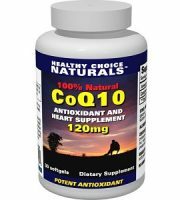 It promotes the health and efficiency of the circulatory system. 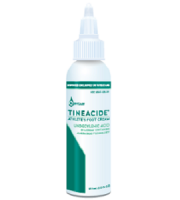 It also supports your natural strength and inflexibility, thereby, improving the circulation process. After researching the product, we found several matters that are of a concern. Firstly, the manufacturer has not provided clear instructions for use. 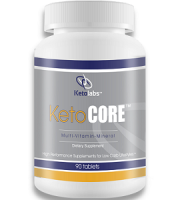 It has mentioned that 3 capsules should be consumed with meals. We are not certain if 3 doses of 1 capsule should be taken or 1 dose of 3 capsules. Secondly, the manufacturer has not stipulated the side effects. Although the side effects have not been mentioned, it does not mean that it is not possible to experience any. 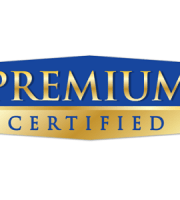 Thirdly, we checked for customer testimonials and discovered that the product has only a few. When a product has only a few testimonials, this is a good indication not many individuals have bought the product. 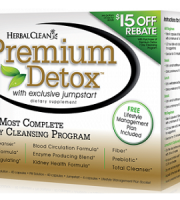 From the testimonials available, we saw that some customers said that the product did not work for them. The manufacturer has offered a guarantee, however, it has not mentioned the period it is valid for after purchase. If you do return the product, you will be liable for the shipping costs to get the product to the manufacturer.